Vung Ro Petroleum Co., Ltd. (VRP), the operator of Vietnam’s third oil refinery located in the central province of Phu Yen and backed by the UK-based Technostar Management Limited, today signed a cooperative agreement with DenimoTech, a Denmark-headquartered firm, aiming to provide turnkey solutions for the petroleum by-product sector and aid the implementation of VRP’s new manufacturing plant in Vietnam. 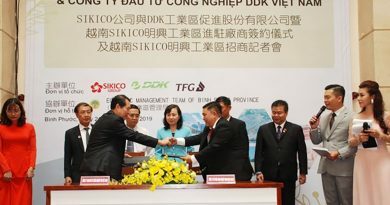 Specifically, the Danish industrial product manufacturer committed to team up with $3.2 billion Vung Ro oil refinery in the construction of a high-tech state-of-the-art bituminous binders processing plant, utilising green technology from Denmark. The plant will have a storage capacity of 12,000 tonnes with a second phase upgrade to 30,000 tonnes. It is expected to be a top-notch environmental friendly bitumen emulsion and polymer modified bitumen plant, which is also a state-of-the-art packing facility to facilitate exports of hi-tech bituminous products to regional markets. 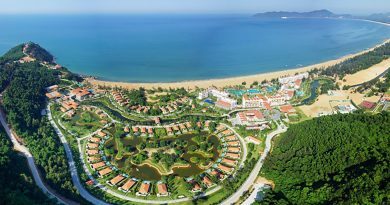 Kirill Korolev, general director of Vung Ro Petroleum told VIR that it is expected to start the first phase development this year. 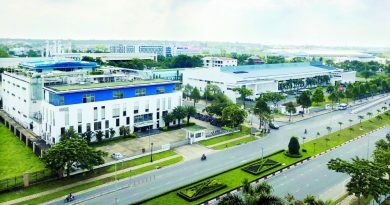 He said that this plant is part of Vung Ro Petroleum’s attempt to produce its own high-quality bituminous binders compliant to Vietnamese standards, American Superpave Performance Grade standards and other standards required by customers in the region. 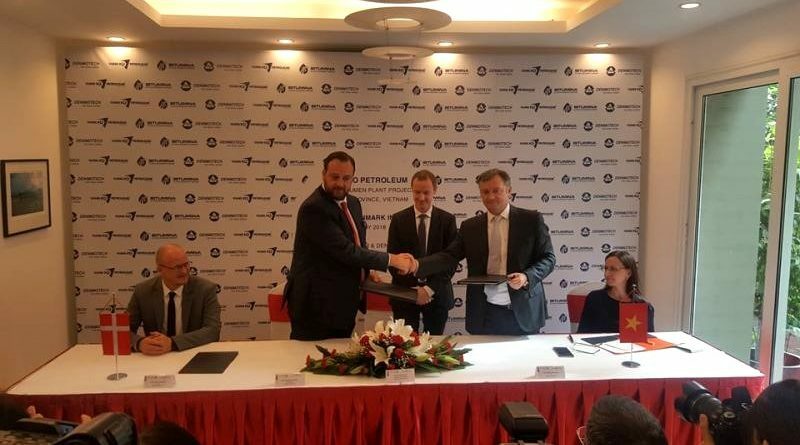 “We, at Vung Ro Petroleum, are proud to contribute to this development with our full commitment and selecting the world’s best technology providers to bring possibly the best materials and science to the Vietnamese market,” Korolev added.